Gerry has loved Maia from the very first moment he laid eyes on her. Now that she’s pregnant with his child, he’s over the moon with happiness. Likewise, Maia is overjoyed about having a baby with the man she loves. But when she starts seeing and hearing visions of an old woman who warns her about the pregnancy, Maia starts to think she is losing her mind. Unfortunately, her nightmare has only just begun. 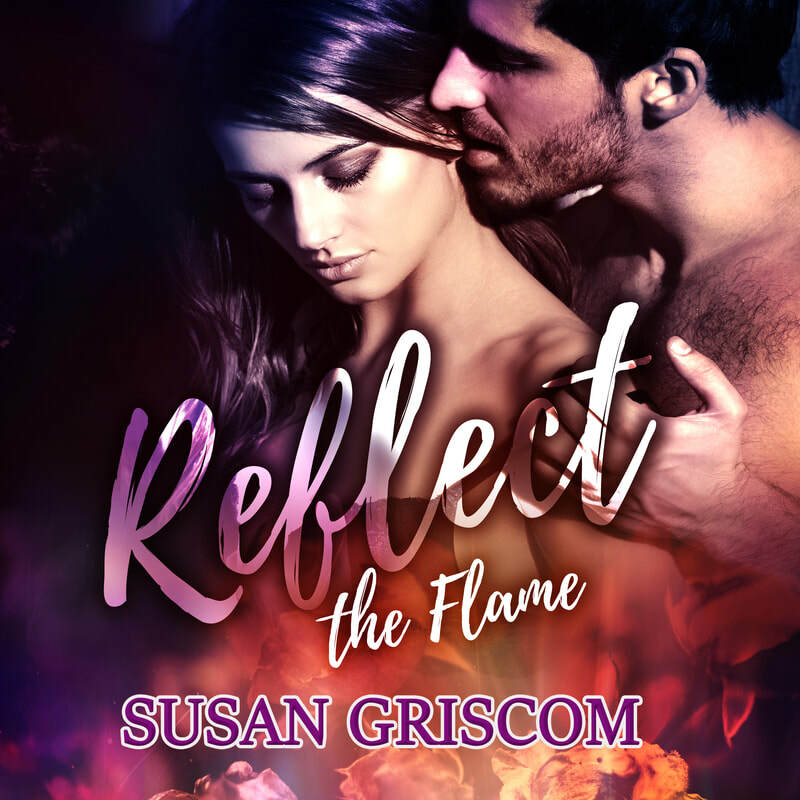 A talented up-and-coming rock band has come to town to play at Gerry’s bar, and the beautiful and seductive lead singer has her sights set on Gerry, determined to rekindle an old flame. Despite their history, Gerry wants nothing to do with Careen, but she doesn’t like to be told no. Between her interference and the secrets and lies abundant in Whisper Cape, a love once considered invincible begins to crumble and fall apart. Will Maia and Gerry get the happily ever after they so desire? Book 2 the Sectorium Series for 18+ due to mature subject matter. Previously published as Reflections, and has been given a new title and new cover to better manifest the true spirit of the book. Not yet an audible dot com subscriber? You can listen to Reflect the Flame or any of my books for FREE with your no obligation, 30 day free trial. Click on one of the Audible links below and start your free trial today!